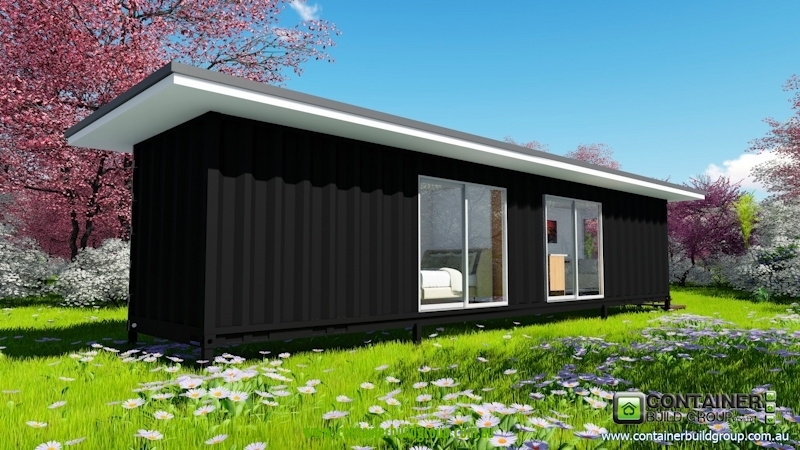 This epic container homes utilizes containers for the entire build. 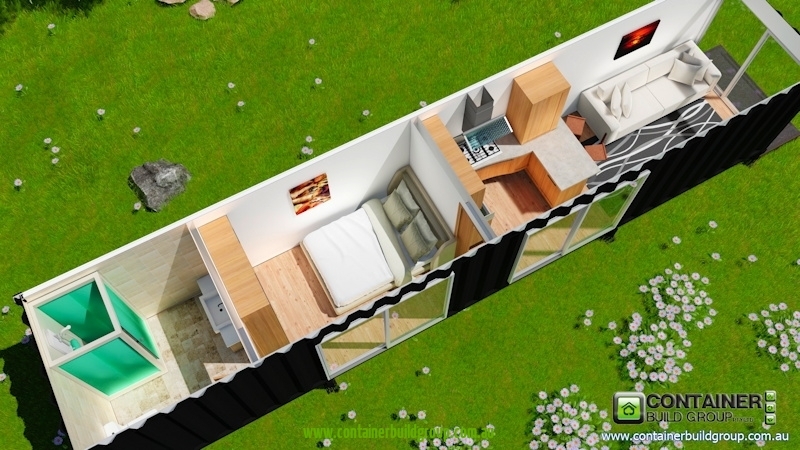 This is a concept drawing of what’s possible for those passionate about container housing. We can now build to any stage of your project. In the past we built the entire house start to finish, we have had a huge response form the public and the commercial sector to provide all the container steelwork prefabbed so clients can finish off themselves. We offer the full service or plans,engineering,soil testing and energy assessment on our entire range including custom builds. 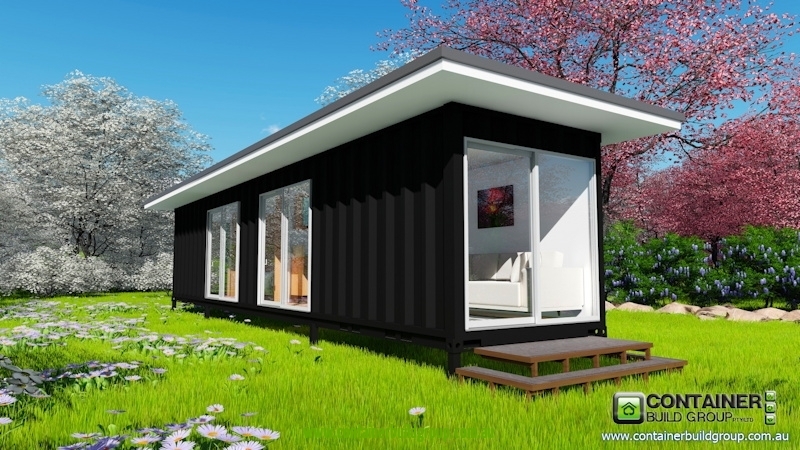 Shipping container homes plans have been produced by Container build group for 11 years in Australia. We are the world leaders in container construction and we are here to help bring your dream shipping container home to reality. All homes are custom built. Full specifications will be determined on your preferences and budget.